Ellie Shoes 155-ELIZABETH Black in Boots is made for Kids with a 1 inch heel and comes in Black and is made of Patent material. It is marked as AnkleHighs, Halloween, Costume, , and weighs about 2.00 lbs. 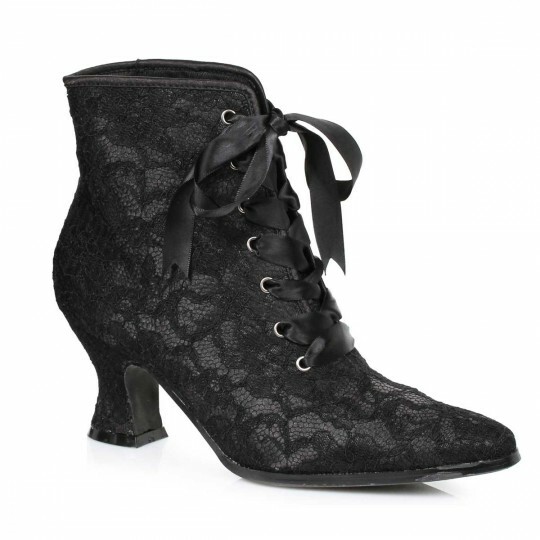 1.5 inch Heel Children's Boot with Lace.